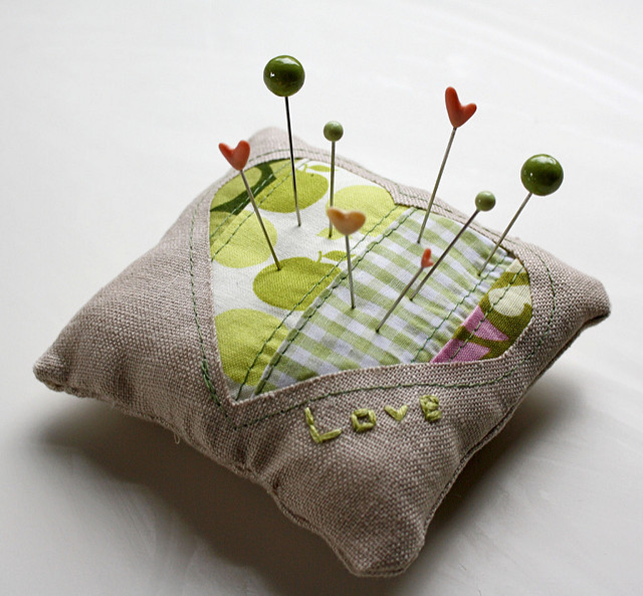 Make a pincushion for our swap. Wrap it up in a brown bag and exchange it with other members. Have fun with it! Everyone will get one letter. Use this as your inspiration. You can use your letter as a jumping off point. Think in terms of what things start with your letter. Colors, Animals, Objects, Quilt Block Names, etc. It’s all up to you! But there is one other stipulation. Your quilt must be 20” x 20”! Remember, this is meant to challenge you.